In July 2017, Trinity entered into an agreement with the ELCA Global Church Sponsorship program to sponsor Rev. Robert Moore as our missionary to Germany, a Companion Synod with the Northeastern Pennsylvania Synod. Rev. 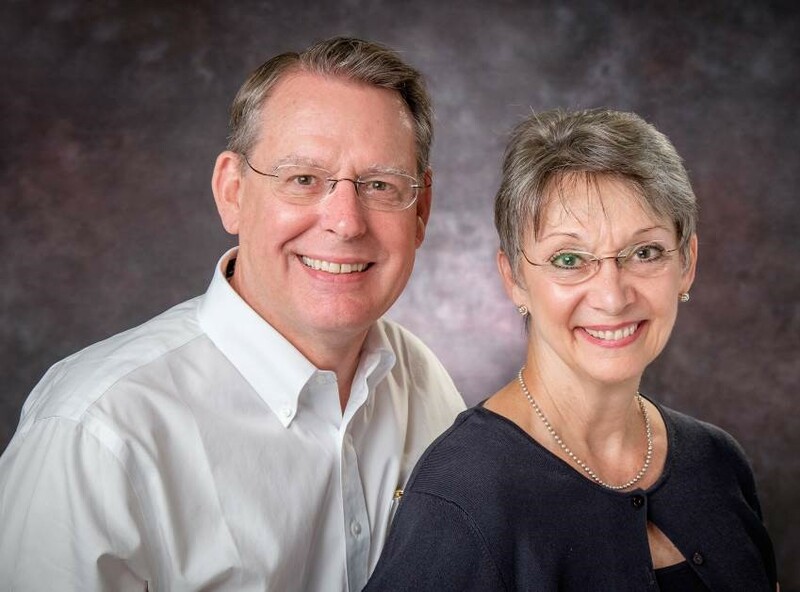 Moore and his wife Kathy assisted with the world-wide observance of the 500th Anniversary of the Reformation in 2017, serving in Wittenberg and Leipzig. They will continue serving in Germany through 2023. The Moores are from the Texas-Louisiana Gulf Coast Synod. Read their newsletter for additional information about their experiences in Germany.